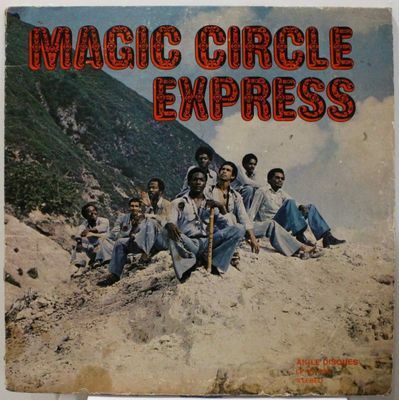 MAGIC CIRCLE EXPRESS ST LUCIE WEST INDIES DEEP REGGAE RARITY LISTEN MAGIC CIRCLE EXPRESS ST LUCIE WEST INDIES DEEP REGGAE RARITY LISTEN !!! SHIPPING FROM FRANCE !!! Record : VG surface marks. Cover : VG general wear.